It would be nice tier VI/VII medium reward/premium tank..
Edited by oOoPROoOo, 01 June 2016 - 03:09 PM. Looks like a nice potential premium for the in-game shop and/or an award tank for an event. 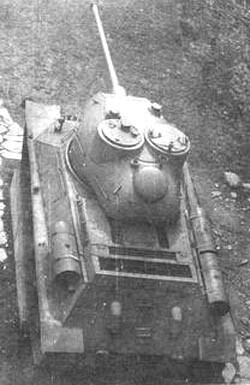 A few new mid-tier tanks in the in-game shop would be nice. It's an interesting project. It has a modified frontall hull and turret, so this is a plus. Not sure if there is place in the game, though. First, the 90mm conversion (one that is imho most interesting, as could provide some variety) never happend, so I don't really cosider this variant viable ingame. 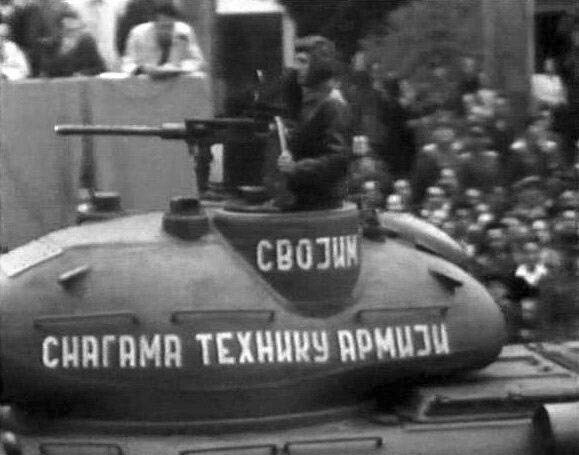 Second, there are already 2 premium versions of T-34-85 (Rudy and 34-85M), so there isn't much room for another, pretty similiar, vehicle. You could argue those are "rare" and not available ingame, so there is some room for a "standard" premtank. Actually, might not be a bad idea. WG would have to figure out, how to balance it. 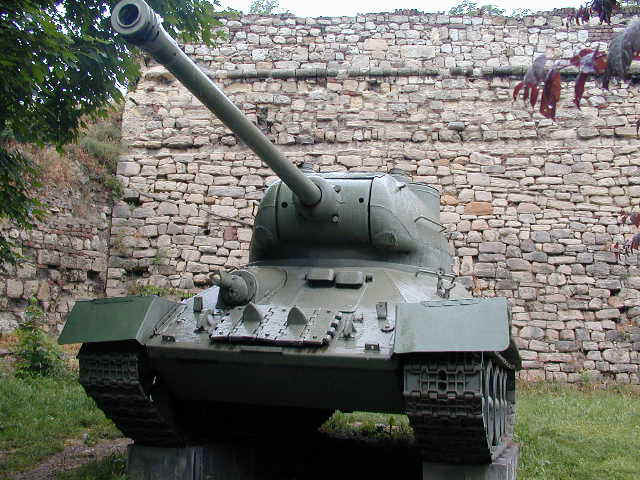 In terms of raw performance, It looks close to T-34-85M (and we know this wasn't a sucessfull premium tank, even with it's "rare" status). So it would have to be buffed (that would make 34-85M owners mad) and wouldn't fit into WGs concept of making widely available premium tanks more crap than they should aka inferior to tech tree tanks. Edited by IRSanchez, 20 January 2016 - 04:20 PM. FML with S-53 equipped Tier 7 material. Did you read the articles? 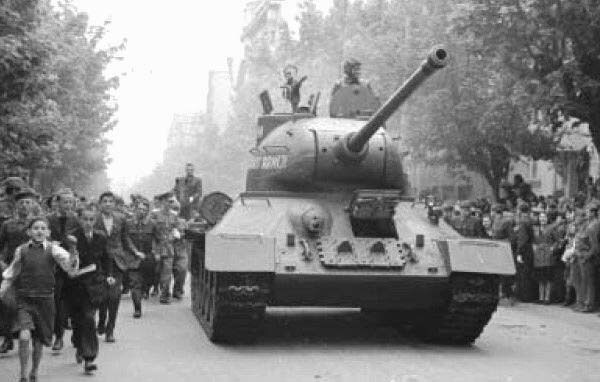 You might notice that WG is pretty keen on keeping to historical setup with premium tanks, and that rather means making them bad instead of good. Bromwell and Rudy are kinda only exceptions. Edited by IRSanchez, 20 January 2016 - 04:54 PM. Yeah, that is interesting, BS and not true, but you are free to have an opinion in this matter. 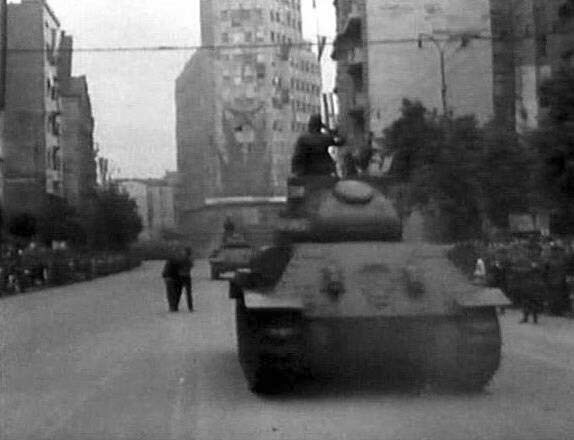 FCM, Mutz, CDC, IS-6 (somewhat), 28E, KR, list goes on. 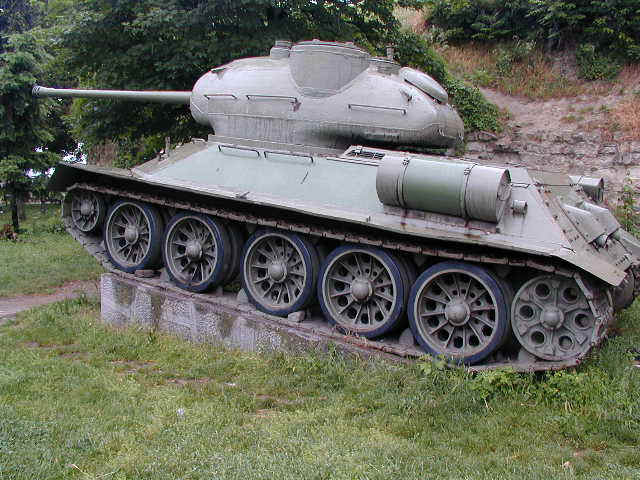 This could easily fit a tier 7 hole for a prem med tonk. Thanks. In such case, this looks like an interesting material. With 90mm WG could be more liberal with alpha (200-220) and penetration (160-180). That could make an interesting premium for T7. 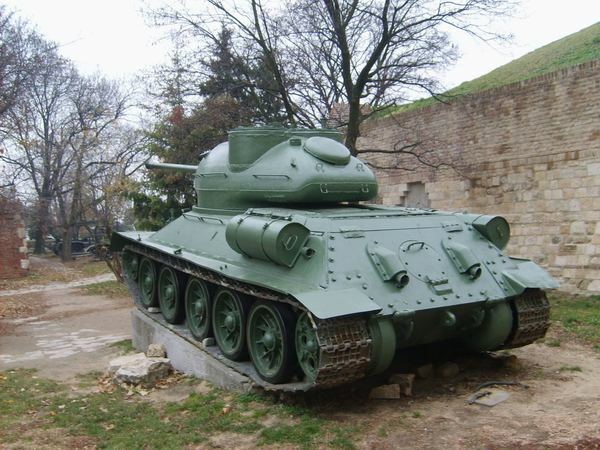 We already have half a dozen T-34-85 derived tanks in the game, how about no?